SEE MORE LITE! WHAT'S NEW? Worlde of Legends™ LITE Coming in Late Spring 2019! 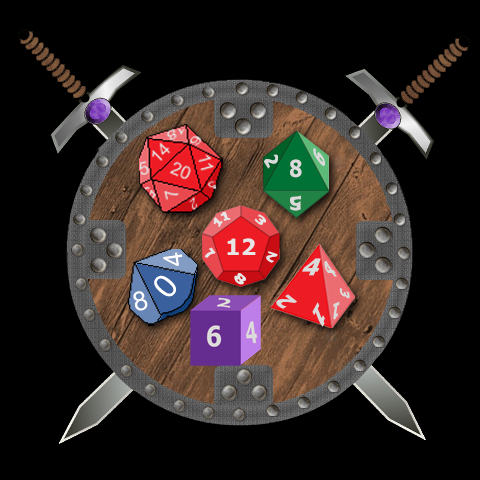 A fresh and new fantasy tabletop role-playing game for both new players and FRPG veterans. Explore a whole new rules set and campaign worlde where YOU can become the LEGENDARY HERO you imagine! Any fantasy archetype is possible with a very flexible Adventurer building system that includes six different Ability Mastery Systems, 18 Adventurer Attributes, and a whole lot more skills and player actions. JOIN THE ADVENTURE! Join the Adventure! Play Worlde of Legends! 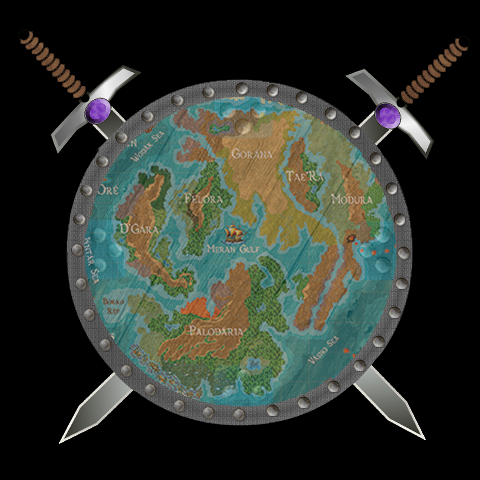 Worlde of Legends™ is not just another open source or "been around forever" tabletop fantasy role-playing game. It is a completely new game system that will challenge players and GameMasters alike. 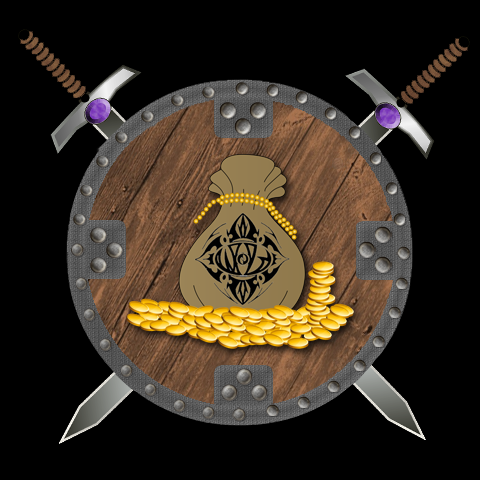 Welcome to Worlde of Legends™ (WoL™) is a new Fantasy Role-Playing Game and FRPG Campaign World currently under development. 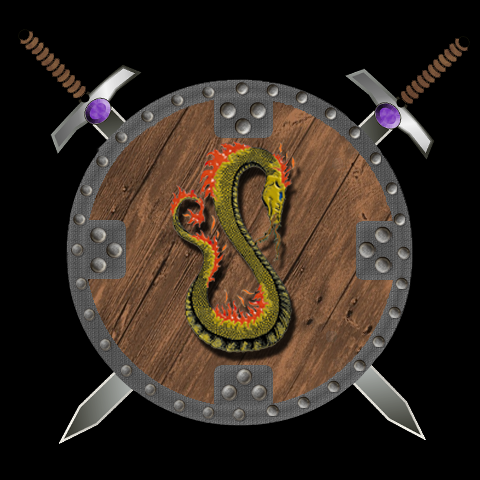 WoL™ is a FRPG which is derived from over 30 years of playing games published by other companies and realizing we had so many house rules that we were'nt playing those games anymore but were playing a whole different game system. So with a lot of work (and sweat and tears and math) we imagined, engineered, developed, and created Worlde of Legends™. 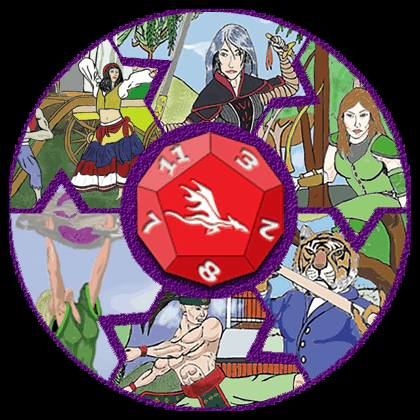 Worlde of Legends™ includes a new fantasy campaign worlde called Kaendor which is rich in cultures and locales and provides an ideal setting for the game system. 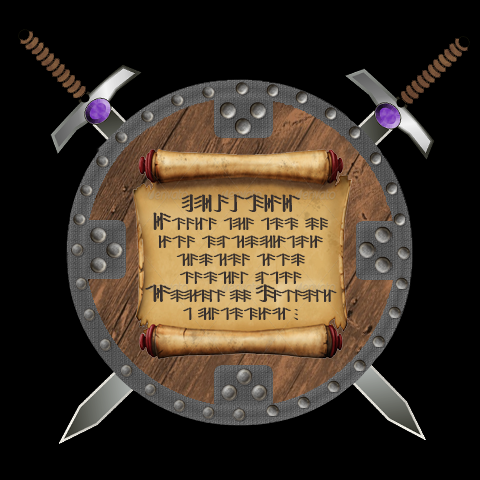 With 30 playable races/cultures and 14 major inhabited land masses, the worlde of Kaendor™ will keep you exploring and adventuring (and GameMastering) for many years to come! The world is integrated into the game system to a certain extent, but the two are not dependent upon each other to be a fun and enjoyable place to adventure. About Our Cover Image: The cover image at the top of this page is called Ké Shielding Monk and is by Richard .S. Sibley. It depicts a Keuntár Týnj'Naz (Martial Arts) warrior meditating and invoking his Ké Energy Shield (a Skilled + Action in the Týnj'Naz Mastery System) to protect him from the dragon's fiery breath. Home | WoL™ Lite | GamePlay | Worlde | Shop | Downloads | Contact | Privacy | Terms | Credits | Resources | Report Broken Links | What's New? Unless otherwise stated within this website, Worlde of Legends™,WoL™, the yellow and orange dragon logo, the d12 dragon dice, Kaendor, Kaendoran, the Kaendoran Language, characters, character names, likenesses of characters, all artwork, and all other creative entities on this website are the intellectual property of Worlde of Legends™. 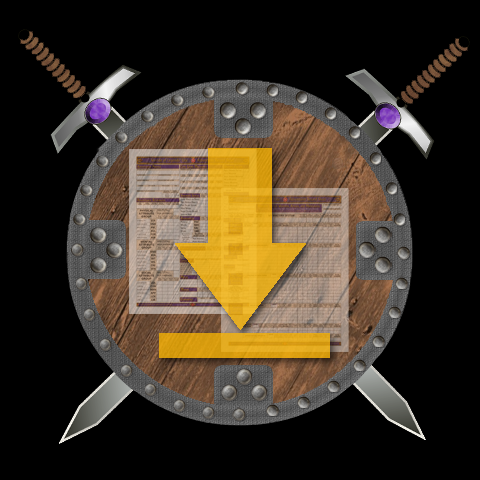 Permission for reuse or distribution, in any format or media, of any aspect or element of this WebSite, Products, and/or Services is not granted except exclusively in writing from the Chief Game Designer of Worlde of Legends™. © 2019 Worlde of Legends™ - All Rights Reserved.